You’ve made up your mind that you want to get in shape. Getting started is the hardest part of starting an exercise regiment. 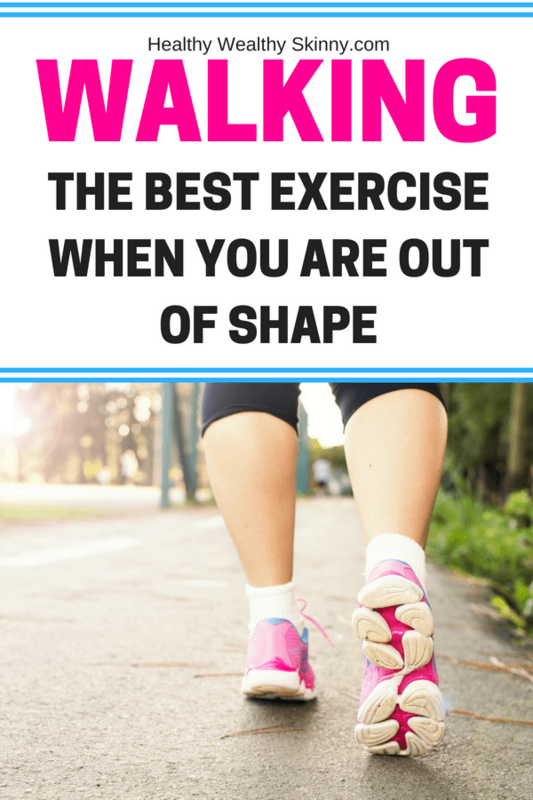 If you haven’t exercised in a while, a great place to start is walking. 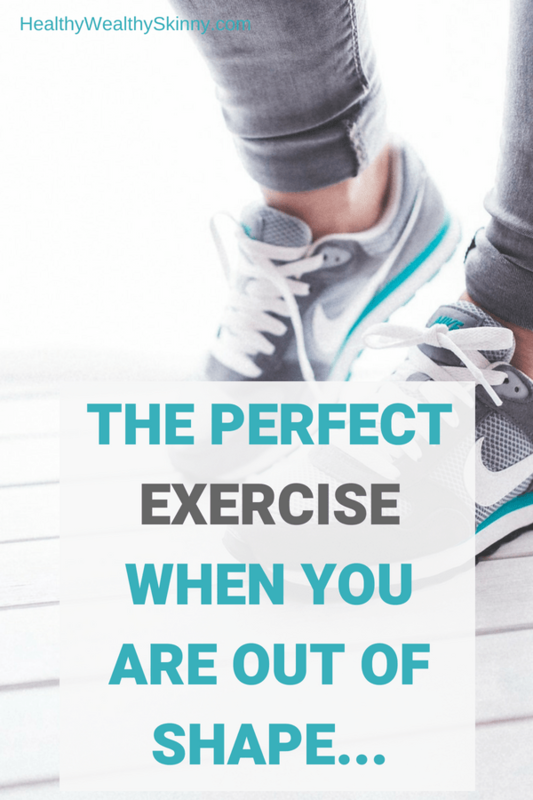 Walking is the perfect low impact way to exercise. It’s easy to do, you can do it every day, you don’t need any special equipment and you can start at your current fitness level. Walking is the best exercise when you are out of shape. There are a lot of good reasons to go for a walk. It’s fun, it’s relaxing and most important walking is good for your health. But what exactly are the health benefits of walking? No matter how fast or slow you walk, walking gets you outside and in the fresh air. This alone will make you feel better as your body absorbs the oxygen and sunshine. Both are important for your health and well-being. You will find the air quality outside, particularly if you go for a walk on the beach or in a park, will be much better than the air inside your house. Of course, the sunshine outside will help your body produces all the Vitamin D it needs. Walking particularly at a quick pace and doing it regularly can help you get to and then maintain a healthy weight. Yes, you still need to watch what you eat and aim for a healthy diet, but walking can be another tool to help you drop those extra pounds. The nice thing about walking when you’re overweight is that you burn a lot of calories, even on short and slow walks, simply because you’re carrying so much weight around with you. As you start to lose the weight, your overall strength and endurance increases, allowing you to walk longer, further, and faster. As you walk, particularly when walking over rougher terrain, you’re also working on your sense of balance and coordination. Just getting in the habit of going for a daily walk will help. Here’s a simple trick to improving your balance, even more, when walking. You simply move your head around as you walk. First, turn your head to the right and left as you walk for a count of 30. Next, move your head up and down for a count of 30. Repeat these simple movements once or twice as you walk each day you’ll get even more benefit. Even though walking is a low impact form of exercise it helps to strengthen and tone your body. If you’re just starting out, it is all you need to start to get into better shape. As you get more fit, consider adding weight lifting exercises in addition to your daily walks to continue to get stronger and help develop strong muscles and bones. Last but not least, the exercise of walking releases endorphins that will help lift your mood and can even reduce depression. Give it a try. 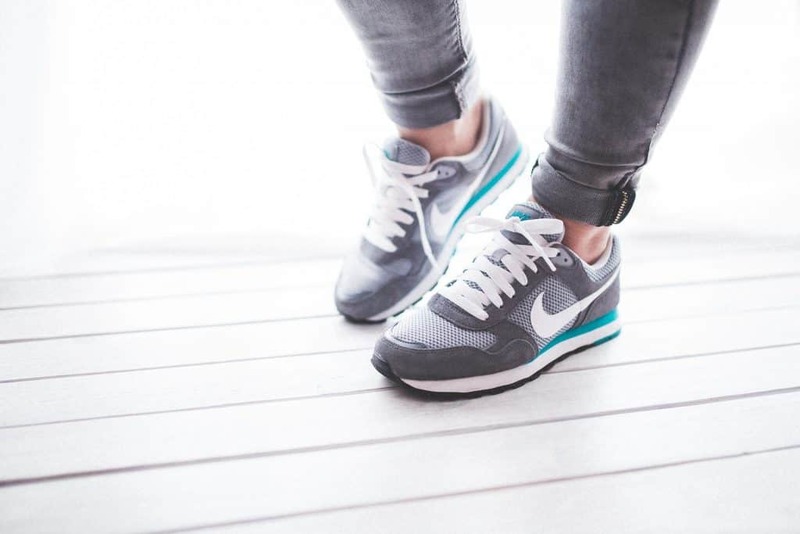 The next time you’re feeling tired or are in a bad mood, lace up your sneakers and go for a brisk walk. You’ll be amazed at how much better you feel after your walk. Now that you know all the health benefits of walking, it’s time for the hard part. Getting up and getting started. Here are a few tips to help you start your daily walks. If you’re like most of us, chances are you haven’t exercised much since you got out of college and need to start small. Maybe your doctor suggested that you move around more, or maybe you just want to be proactive about your health and well-being. In either case, walking is the perfect way to start. You can even walk in place at home in front of your TV. Here’s a simple little idea to get you moving more. As you’re sitting on the couch at night watching TV, get up during commercial breaks and march in place until your favorite TV show comes back on. If you’re using a service like Netflix, make yourself walk in place for 10 minutes in between episodes. Or turn on the TV and challenge yourself to march in place during the entire show. Time will fly while you’re having fun watching TV and moving. If you’re not in the best of shape, start by going for a 10 or 15-minute walk around the neighborhood and work your way up from there. If you’re already in great shape, walking can still provide an effective workout. Walk fast and incorporate some hills and even stairs. Find a pair of comfortable shoes, put them on and go for a stroll through your neighborhood. You could also find a local park with a nice path you can walk on. If the weather doesn’t permit walking outside, head to your local mall and walk or hop on a treadmill. Speaking of having fun, going for a walk outside can be a lot of fun too. 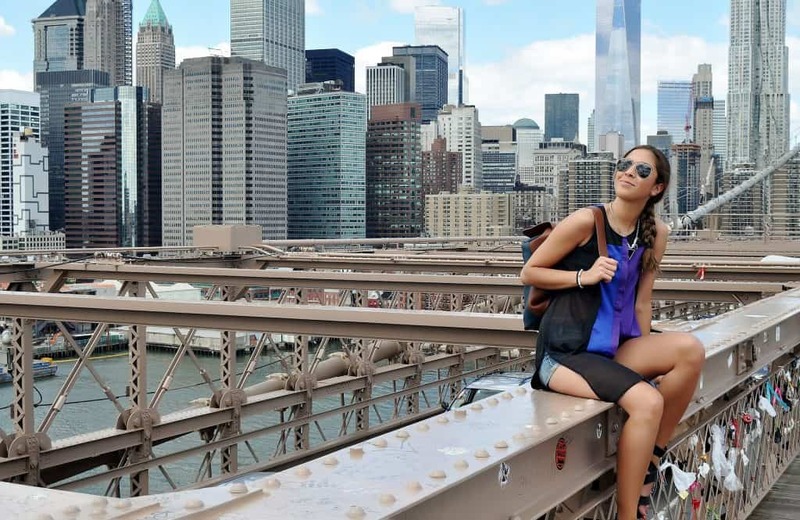 Mix up your route and walk in different areas of town, or visit different parks. Invite a friend to come along with you to walk. It’s always nice to have someone to talk to and having a walking buddy keeps you accountable. Last but not least, grab your phone or MP3 player and listen to music or audiobooks as you walk to make the time go by faster. It’s time to grab some water and go for a stroll. The main thing is that you get out there, move around, and get some exercise in a way that’s gentle on your joints, your heart, and the rest of your body and that’s what walking will do for you. 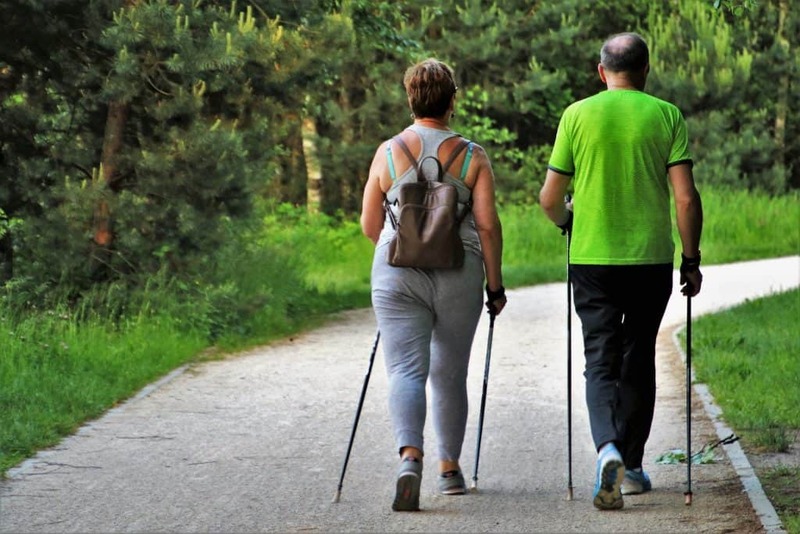 I hope this article convinces you that heading out for a walk each day is a great idea and that it motivates you to stick to your walking schedule until you start to see results. Just give it a try and you will notice that you start to feel better, happier, and stronger after a few weeks of regular walks. Leave a comment and share any benefits you have seen from walking. Or share how you motivate yourself to get out and walk for your health. I love walking. 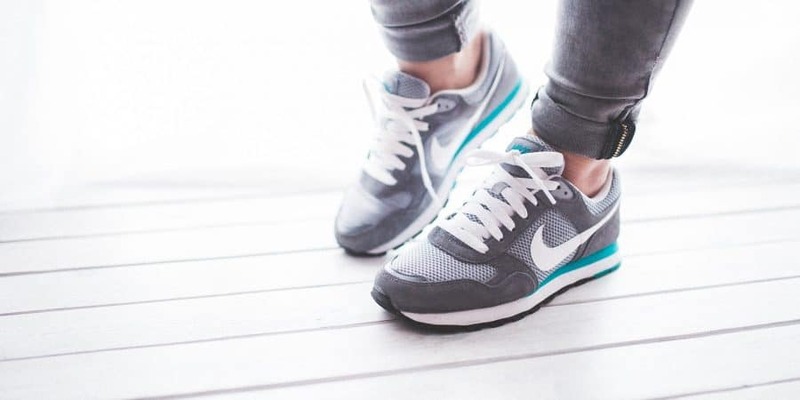 Walking is the best exercise, especially when you HAVE TO do that as it’s your means of transportation – you exercise and even don’t know you’re doing that. Great point Blue. I’ve often thought about how I would just automatically be in shape if I lived in an area where I could walk to most of the places I need to go. I totally agree! My postpartum recovery was a tough one the second time around and didn’t really go anywhere until I finally started walking. From then on I just improved dramatically every single day. Wow Nina… walking is really a miracle exercise. You don’t over exert yourself self and you get such great benefits. I like that it’s really calming. Especially in the mornings. An after dinner walk sounds great. I normally go for walks in the morning but I’ll have to give after dinner a try. Seems like a great way to walk off a meal. Step counters are great ways to motivate yourself to walk. I love walking in the morning and do it regularly until the weather gets bad. I wish we had more places close by to walk indoors when it’s icy and snowy. Hi Tracy! When it gets cold in my area I hit my treadmill. It’s not as fun as walking outside but I can watch my favorite shows while I walk. 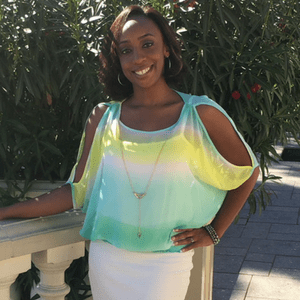 I find that walking is the best way to get a light exercise in – I always try to get my steps in each day, whether it be walking to the mall to pick some stuff up or taking the stairs instead of the elevator! Hey Lesley! Just taking the stairs is a workout on its own. Before I started working from home I would talk the stairs to the 5th floor in my office building and the parking garage. I got pretty sick a while back (still dealing with the conditions, just have them under much better control) and had to stop exercising. Needless to say, I’m pretty out of shape! Walking is currently my favorite form of exercise! Not only does it get you moving, but it’s incredibly therapeutic too! Love this post! Thanks Shannon. Super glad to hear you are managing your conditions. Walking is very therapeutic. It’s clears your head and just puts you in a great mood.